The move allows the struggling business access to new funds to keep it afloat and comes after an 11th hour £200m offer by Mike Ashley’s Sports Direct – which owned 30% of the business – was rejected. It will see stores continuing to trade as normal for now – though dozens are already facing closure – but shareholders including Sports Direct will be wiped out. The process saw administrators at FTI Consulting appointed before immediately selling Debenhams for £101.8m, together with debts worth £520m plus the company’s pension obligations. Debenhams, which has 166 UK stores and employs more than 25,000 people, said suppliers, employees, pension holders and customers would not be immediately affected by the transaction. The high street chain has been hit by a sharp slowdown in sales, high rents and ballooning debts. Last October it reported an annual loss of £492m and confirmed plans to close up to 50 stores, putting about 4,000 jobs at risk. Its new owners, including banks and hedge funds led by Silver Point, are expected to carry out a restructuring including a company voluntary arrangement (CVA) to cut back on the group’s rent bill and the closure of loss-making stores next year. The administration comes after an increasingly acrimonious battle between Mr Ashley and the Debenhams board over the future of the 240-year-old company. 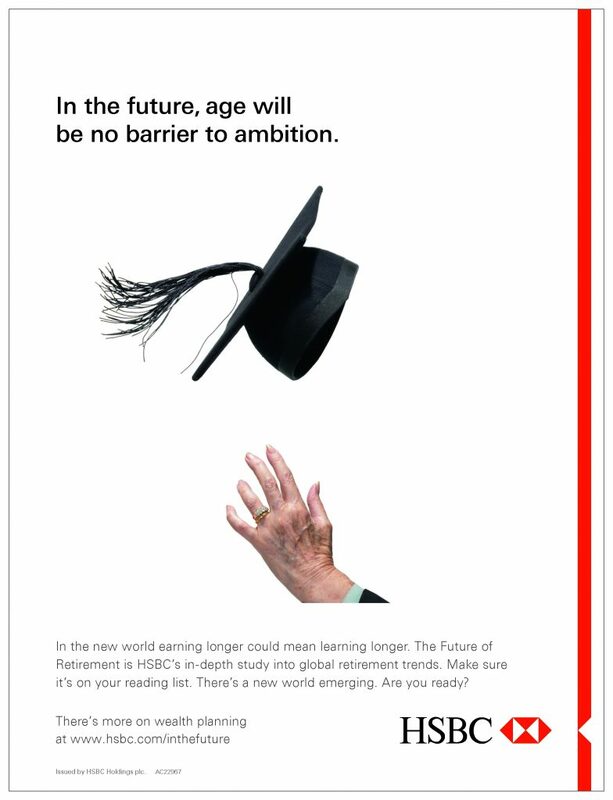 Mr Ashley had made a series of offers to refinance the business – conditional on being appointed as chief executive – while calling for the board to be cleared out. Over the weekend, Sports Direct issued a combative statement accusing the Debenhams board of a “sustained programme of falsehood and denials” and calling for directors to take lie detector tests following a disputed meeting. 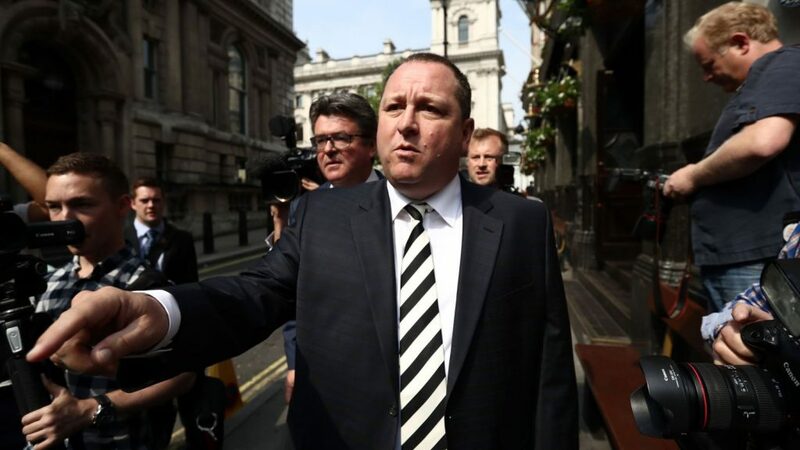 All of Mr Ashley’s offers were rejected, including a takeover valuing the business at £61.4m and a plan put forward in the early hours of Tuesday morning for Sports Direct to underwrite a £200m rights issue – a way of raising cash from shareholders. Debenhams said none of the offers were “deemed deliverable” given conditions attached, timing, and “other stakeholder obligations and considerations”. Chairman Terry Duddy said it was “disappointing” that existing shareholders would be wiped out by the process. But he said it would allow Debenhams to continue trading as normal, access new funding and carry out its turnaround plans, while reducing debt. Mr Duddy added: “We remain focused on protecting as many stores as possible, consistent with establishing a sustainable store portfolio in line with our previous guidance.